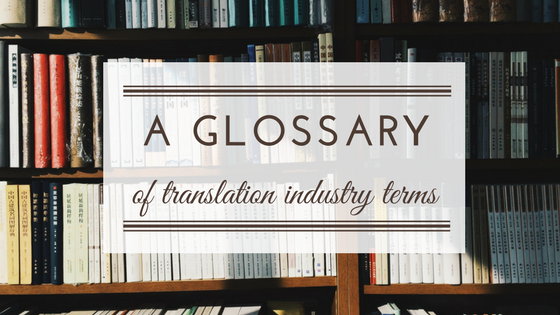 Like any industry, the translation business has its own jargon. We’ve created this glossary to help you understand some of the most commonly used terms. Back translation: Back translation is when you take a target language document and translate it back to the source language. If you’ve translated a document from French to English, then a back translation can be performed so that the two French versions can be compared side-by-side. The chief purpose of a back translation is to ensure that concepts and information have been correctly transmitted from the source to the target language. CAT tool: CAT is a commonly-used acronym for computer-aided translation. Translators use CAT tools because they offer an arsenal of features to make translation easier, such as translation memories, glossaries, formatting, and more. Certified translation: Often required by government agencies and other institutions such as universities, a certified translation requires that the translator sign an affidavit which states that he or she a) is fluent in both languages and b) was the one who translated the document in question. In the United States, this does not mean that the translator has been certified by any governing body. For more, see our article on certified translations. Glossary: A glossary is a list of words in the source language, and their preferred translations in the target language. Interpreter: An interpreter works with spoken language. For example, in a hospital, an interpreter may translate an English-speaking doctor’s instructions for a Portuguese-speaking patient, and then may also translate the patient’s questions for the doctor. There are a number of different types of interpretation, including consecutive interpretation, simultaneous interpretation, and chuchotage. Language pair: A language pair is a combination of source and target language. If a translator works from Arabic into English, her language pair is Arabic > English. Machine translation: A machine translation engine takes text in one language and translates it to another without any human intervention. We’ve discussed how machine translation differs from human translation in a previous post. Native speaker: Broadly speaking, a native speaker is someone who learned a language beginning in infancy or early childhood. For a detailed examination of what it means to be a native speaker of a given language, we recommend this article, which uses research on second-language acquisition to identify characteristics common to native speakers. Relay language: Relay languages are used when translating from one uncommon language to another. For example, there may be a shortage of Belarusian to Hindi translators. If that’s the case, a document may be translated from Belarusian to a common language, such as English, and then from English to Hindi. In that example, English is the relay language. Source language: The original language of a document. For example, if we’re translating a document from Korean to English, then Korean is the source language. Target audience: The group of people for whom a document is intended. There are many ways to define a target audience, among them age, geographic location, reading level, expertise (or lack thereof) with the material, profession, level of education, etc. Target language: The language of the finished translated document. If we’re translating from Italian to English, English is our target language. Transcription: Transcription is the process of listening to an audio recording and producing a written version of its contents. 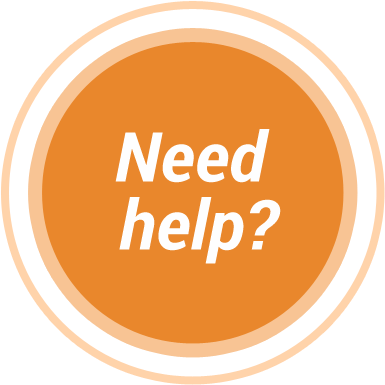 Transcription isn’t technically part of the translation industry, but it’s a service offered by many language services providers, and it can be one step in an overall translation workflow. Translation memory: A translation memory stores translated content by pairing a source segment with its translated segment. 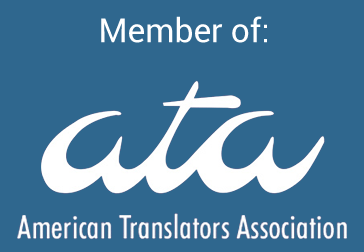 Translation memories are typically used with CAT tools to improve the overall consistency of translation, and also to accelerate the translation process. Translator: A translator takes written documents in one language and translates them into another.